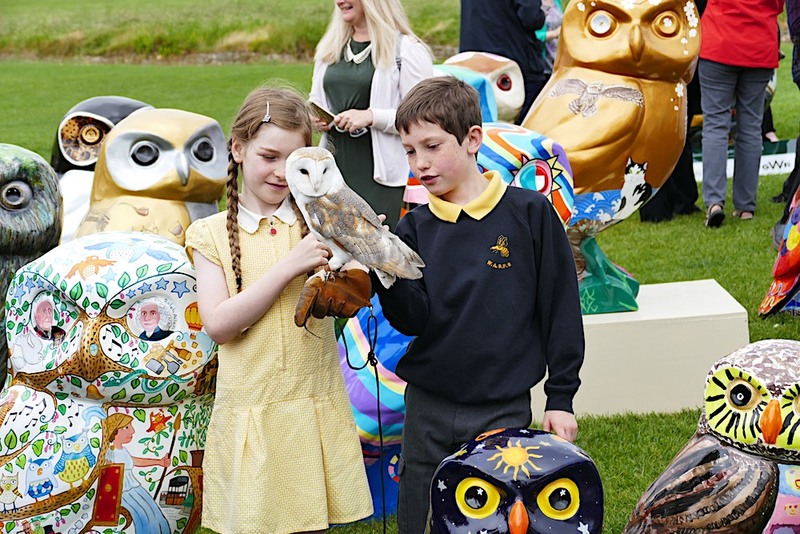 This is the last weekend that all of the fabulous Owls of Bath sculptures will be nesting on the streets of Bath, as they start flying back to Owl HQ from Monday 10th September. Approximately 10 owls a day will head back to the nest each day and they are all expected to be off the streets by Saturday 15th September. Owl artists will be busy behind the scenes preening them back to their full feathered loveliness for the Owls Hoot Farewell auction preview weekend on the Bath Rec on 29-30 September, when all 82 owls and owlets, plus two new members of the flock, will be gathered together in one giant ‘parliament’ for owl fans to say their farewells before the charity auction on 17th October. Nest HQ is in Crest Nicholson’s Bath Riverside, alongside Victoria Bridge, where NocturnOwl was displayed, so you may be able to see artists working on their owls through the windows of the unit, which is on the other side of Royal View building to Coffee-1. We hope you have enjoyed this summer’s trail and that you can join us at the Hoot Farewell weekend.  See the Auction page of the website for further details of the Hoot Farewell weekend and the charity auction. 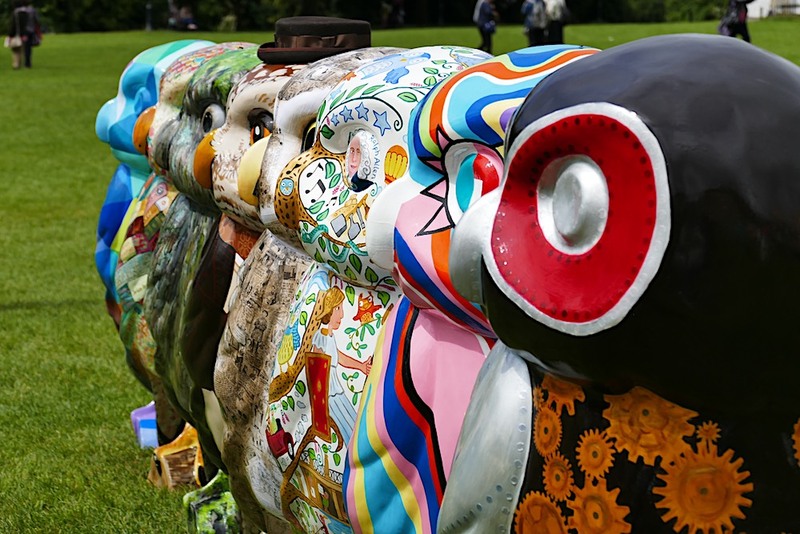 ← Owl Auction – 17 October – Tickets available – bid for a fabulous owl sculpture!